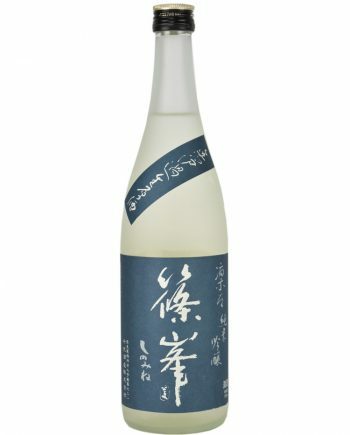 As you may know, sake is basically produced with only rice and water. 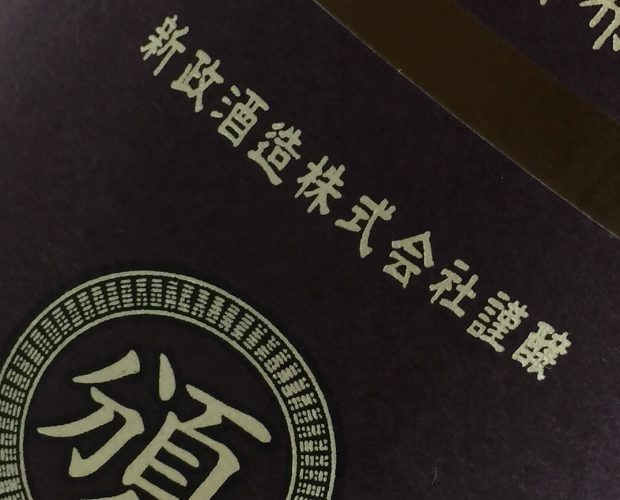 To differentiate the taste and express the uniqueness, the choice of ingredients gives tremendous effect on the result. 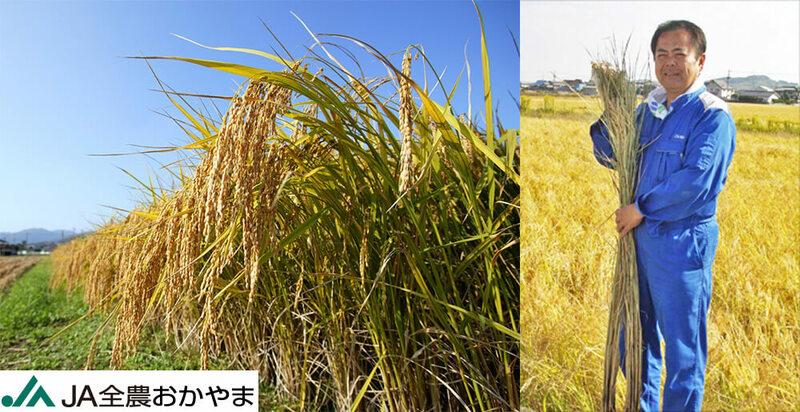 That is why there are about 90 kinds of brewer’s rice. Each of them has own unique feature. 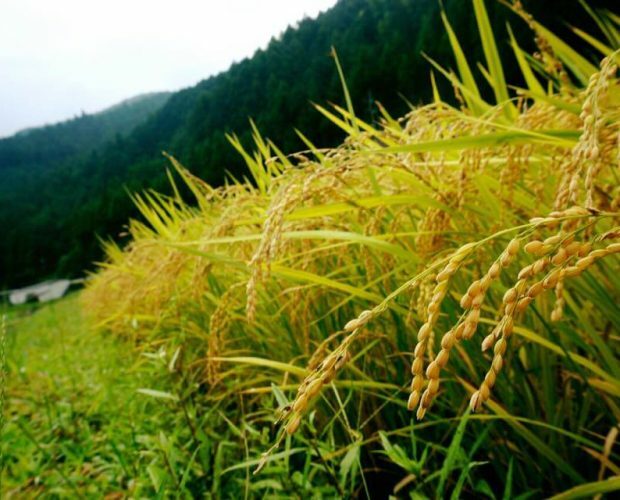 Some of you might hear a famous brewery rice “Yamadanishiki” which is called the king of brewery rice. 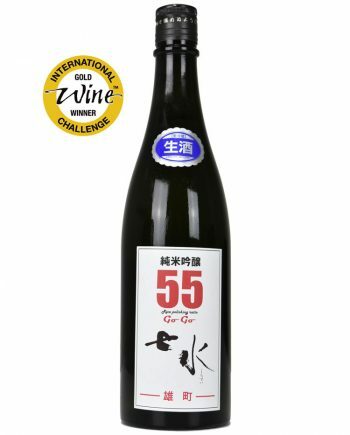 Because of its two features such as easy to brew and well-balanced taste, this excellent brand attracts lots of brewers. 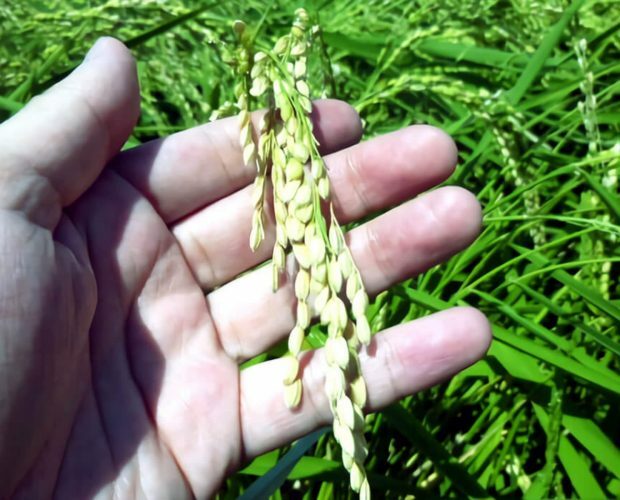 However, currently, other brewery rice is attracting those breweries which are chasing their unique taste. 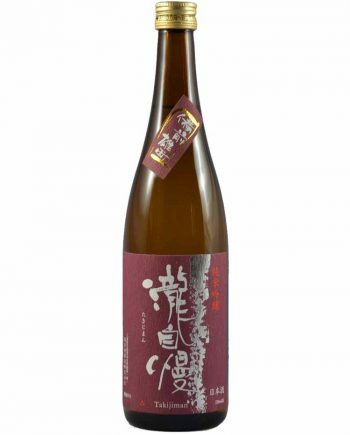 The brewery rice is called “雄町 Omachi” which is an ancestor of Yamadanishiki and has its history for more than one century. 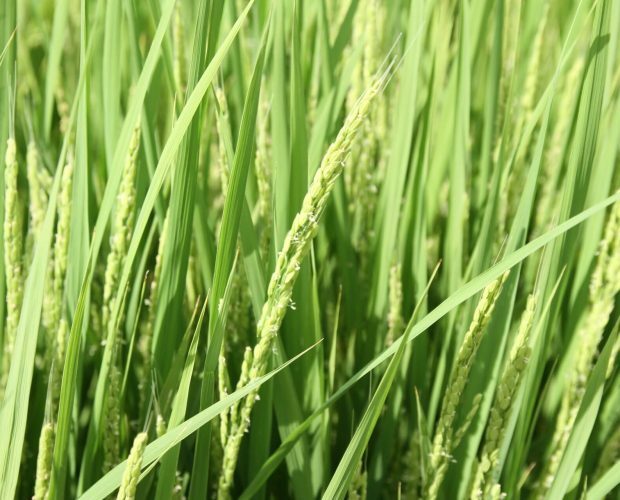 It is also said that the root of brewery rice. 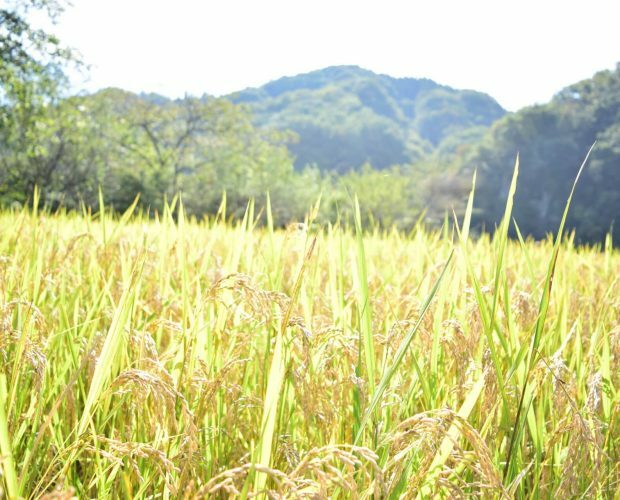 About 40 kinds of brewery rice are native to Omachi. 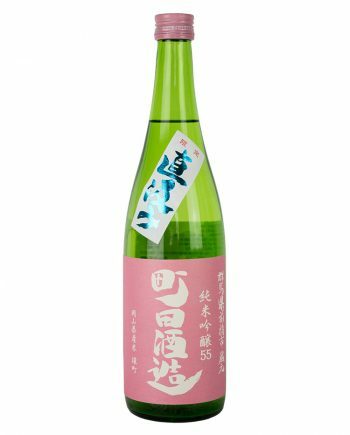 Nowadays, the potential value has been reconsidered, and some sake freaks called “Omachist” drink sake made with Omachi willingly have appeared. I am going to interpret why Omachi attracts brewers and sake lovers here. 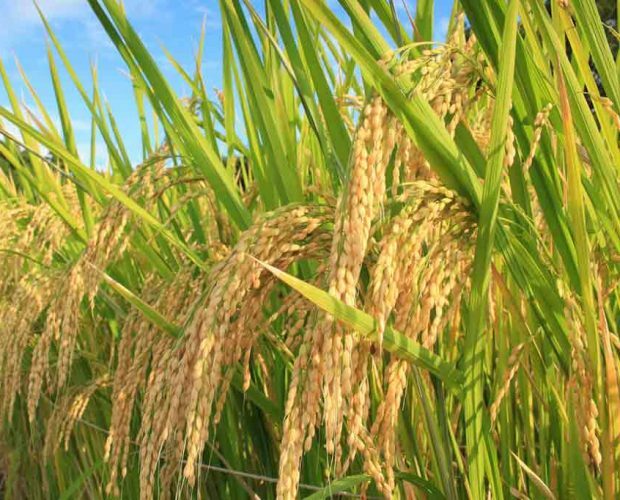 However, it is troublesome rice to farmers, since it’s easy to fall due to its height can reach 160cm, which is one of the highest rice, and heavy ears. 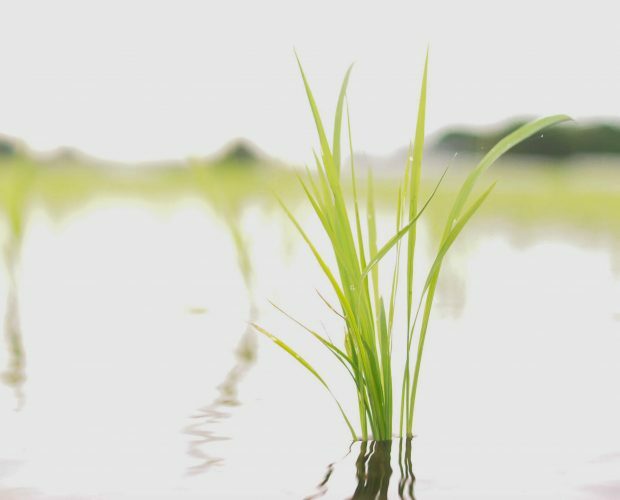 Farmers need tremendous time to sustain its stem. Moreover, Its sick tolerance is very weak and easy to get spoilt. 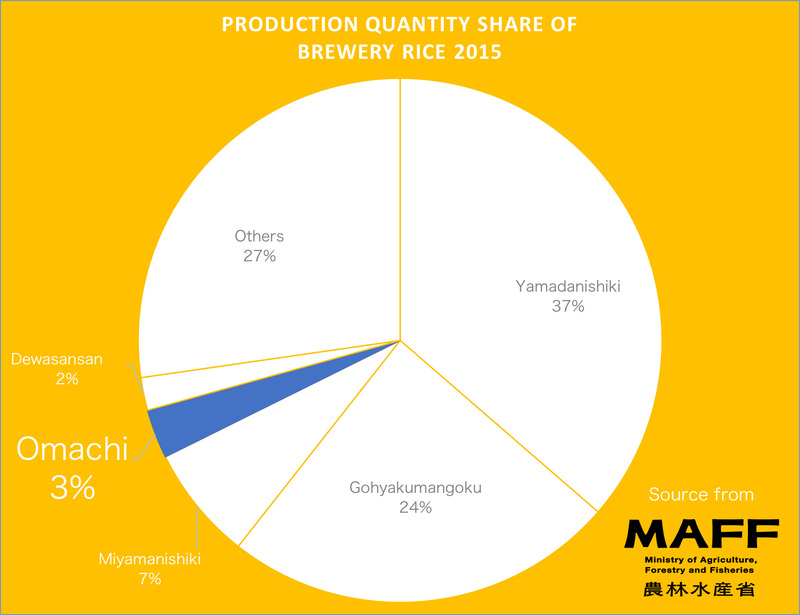 Since its high hurdle to grow, Omachi only accounts for 3% of brewery rice’s total production quantity. 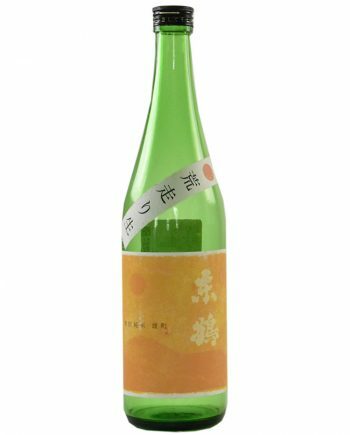 Besides, 90 % of Omachi is produced in Okayama prefecture where is the origin of Omachi. 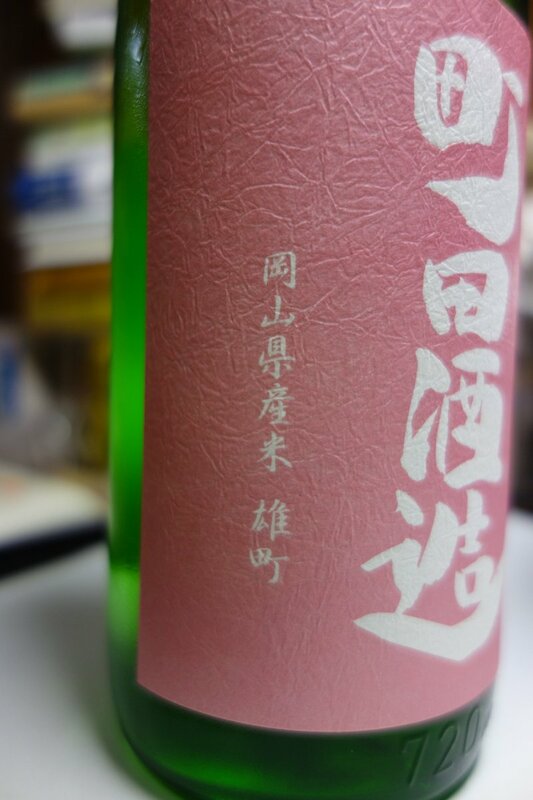 That is why the price is super, and it is sometimes called “Visionary brewery rice”. As its production is super hard, brewing is also quite a challenging and requires toleration and skill. 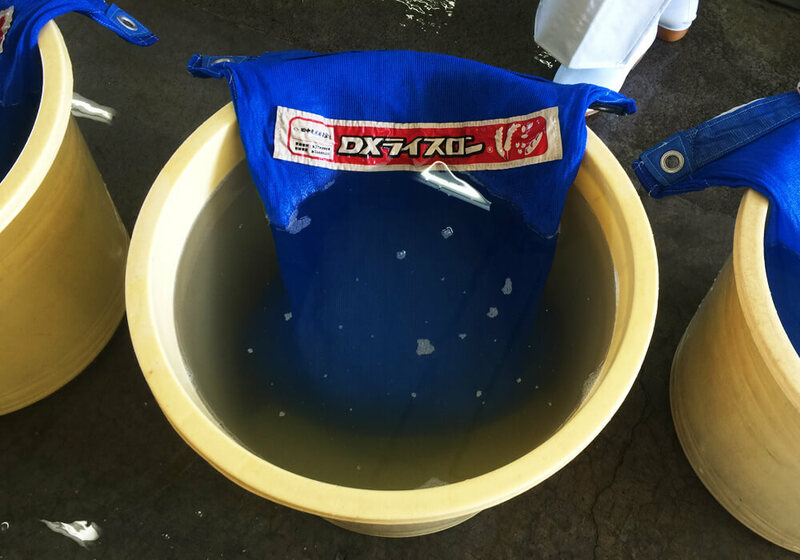 Since it is quicker to absorb water than the other brands, brewers need to be very careful about the time to soak rice in the material processing step. 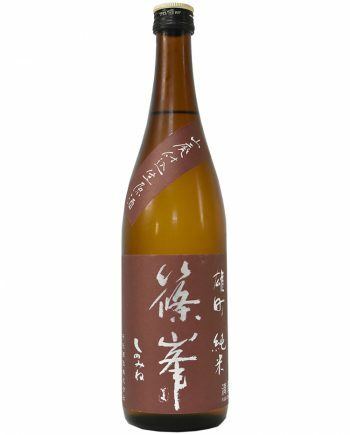 When brewers produce Shubo in the barrel, high concentration is also required because its grain is very soft and very easy to melt. 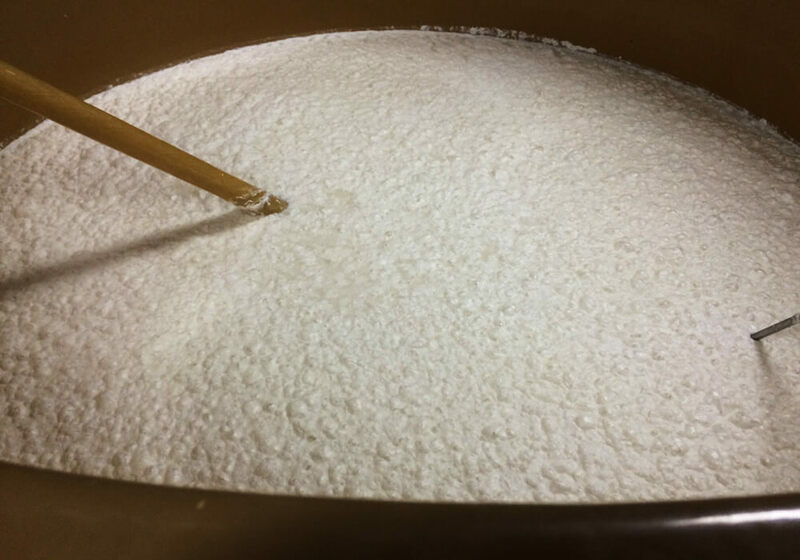 The more rice is melted in the barrel, the sweeter the taste is, so that sake produced with Omachi can be smooth to become too sweet without skill and concentration. 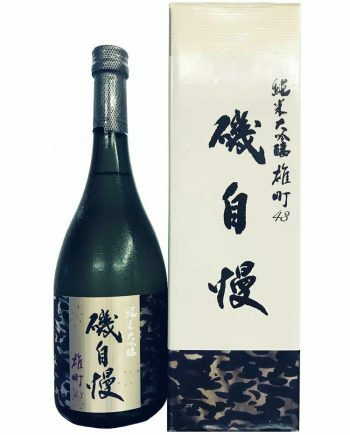 There are mainly four critical features of sake made by Omachi. 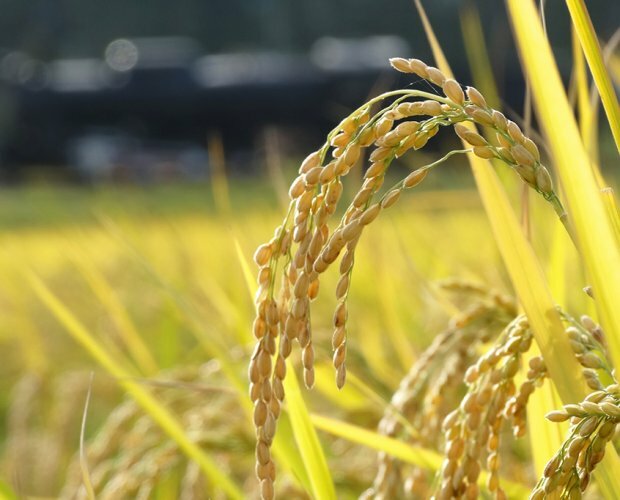 In comparison with other brewery rice, its taste tends to be more affluent and milder. The texture is thick and well-rounded. Because of its full-body flavor, it can pair with western food with intense taste. 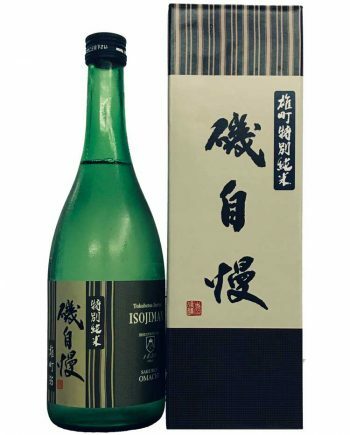 As mentioned above, it is easy to melt, so that sake tends to contain the wide variety of umami. This variety is different from the environment of each brewery. 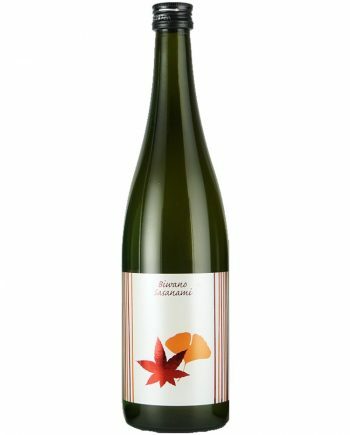 That’s is why said that Omachi expresses the feature of brewery very well. 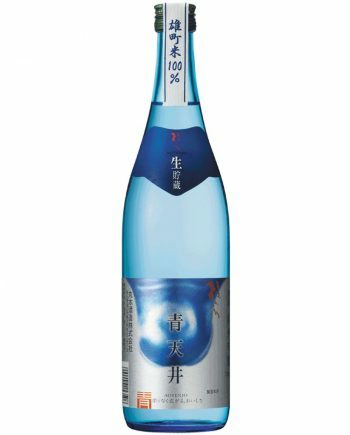 Thanks to its complexity, we can enjoy several waves of taste coming one after another. The tide continues to its aftertaste. 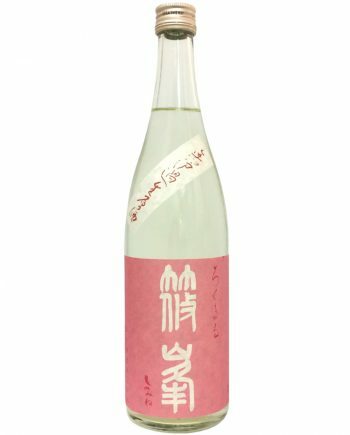 Until sake goes through our throat, we can enjoy the transition of flavor. 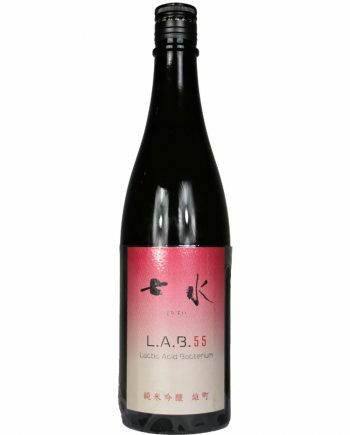 What excellent rich taste and complex umami mean is sake contains various components inside. By maturing, each element changes its character and mutually interacted. The feeling sometimes goes in the unexpected direction.